Japanese group coupon buying site Luxa just closed its Series B funding of $5.3 million (500 million Yen) from JAFCO. The Japanese VC also backed Luxa’s Series A round in November 2010, when it put in the same amount. This brings Luxa’s total funding to $10.6 million since operations started in August 2010. Luxa is a daily-deals site like Groupon, but it positions itself towards the higher-income demographic by listing only premium items such as branded cosmetics and alcohol, and up-market restaurants. It says it has around 350,000 members in Japan. Its headquarters is in Tokyo, and it just opened offices in Nagoya and Fukuoka, to add to its second office in Osaka, which it opened last year. 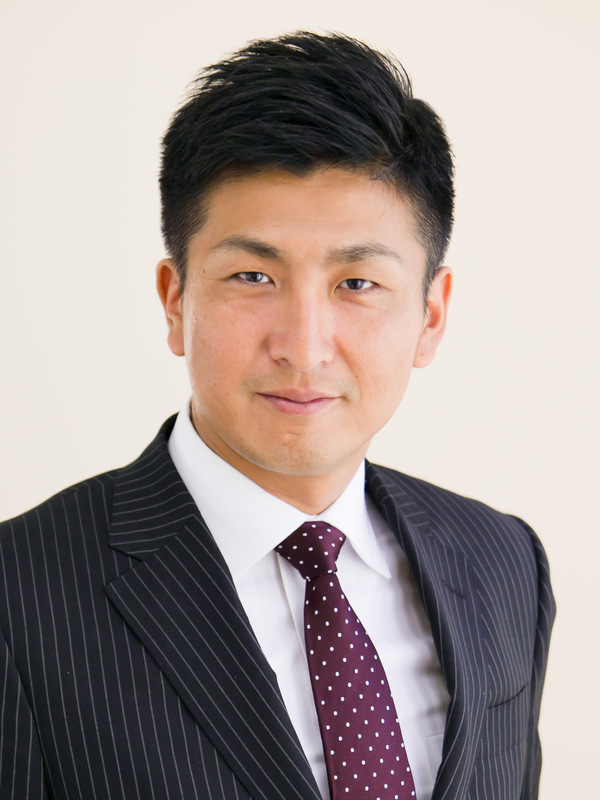 Its CEO and founder, Swimmy Minami is also the founder of BizReach.jp, a job site that pitches itself as a “premium” listing for workers who earn more than $70,000 per annum. Unlike other sites such as Monster.com or Jobstreet.com, users on BizReach pay for their listings while companies and recruiters do not. BizReach just started an office in Singapore with six employees. It has about 150 in Japan, and Minami spends half his time in Singapore now trying to grow the business in the country.